Welcome to the UNOH Family! We hope this section of our website serves as a resource for parents and family members of UNOH students! Here, you will find links to some of the most commonly needed information-whether it's scheduling a campus visit for a prospective student, addressing mail to a student living in one of our dorm communities, tuition payments, or advice on how to support your college student from home. At UNOH, your student's future is our top priority. Beginning with student orientation and extending all the way through commencement, our faculty and staff strive to help students get the most from their University of Northwestern Ohio experience and prepare them for their future as professionals in the field of their choice. We encourage you to experience UNOH alongside your student and make our campus your home away from home. Each student is encouraged to take control of his or her future by becoming more independent and to develop socially, emotionally, and academically, but there is a need for you to be a supportive force in your student's life. This site contains information to help you learn more about the resources available to you and your student. Find out what steps your son or daughter needs to complete to become a UNOH student. Find out how affordable an education at UNOH is and learn about different resources to fund your son or daughter's education. 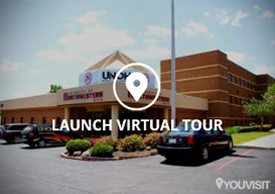 Take a Virtual Tour of UNOH and schedule an on-campus visit for you and your family. 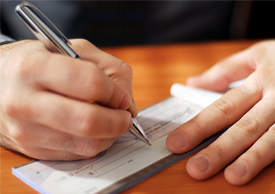 UNOH provides a convenient way to pay on your student's account. 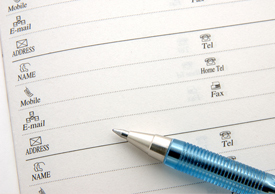 Simply complete the form and follow the on-screen prompts to submit your payment. This payment will be applied to the student's account within 1-2 business days. Thank you for visiting the UNOH Parents and Families website. Whether you're a parent of a current UNOH student or your son or daughter is considering joining the Northwestern family, we hope the links listed here will help in meeting your informational needs. If you are unable to locate the specific resource you need through this page, University Services may be able to assist you at 419-998-3140.